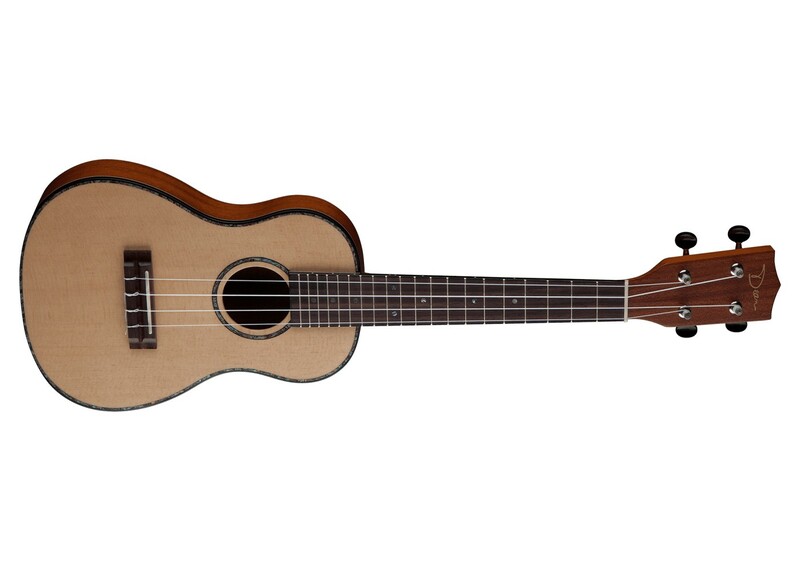 The Dean Ukulele Travel Uke is ideal for taking with you on your next business trip or holiday. Its compact size and sturdy construction are made for the road and, along with the inlays and binding, it's something you'll be proud to pull out for jams in any setting. It features a spruce wood body with a mahogany neck and soft V profile that's easy to like. Abalone inlays and mahogany binding add some nice touches to this very playable uke from the premier guitar maker. 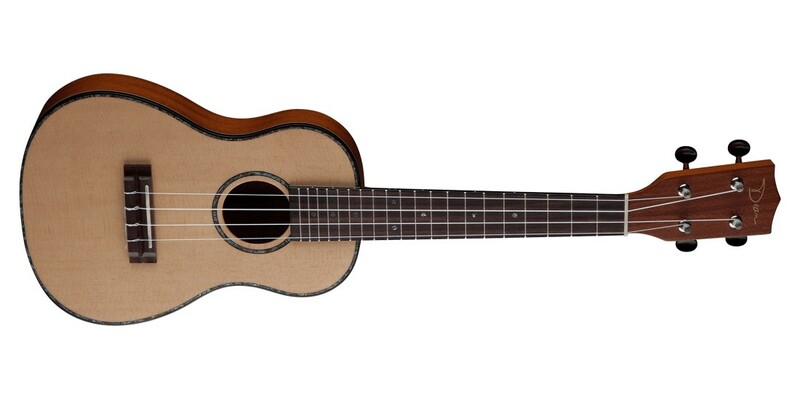 Scale Length : 13 1/2"
Nut Width : 1 3/8"
Fender Piha eu Soprano Ukulele Mahogany Body Satin..